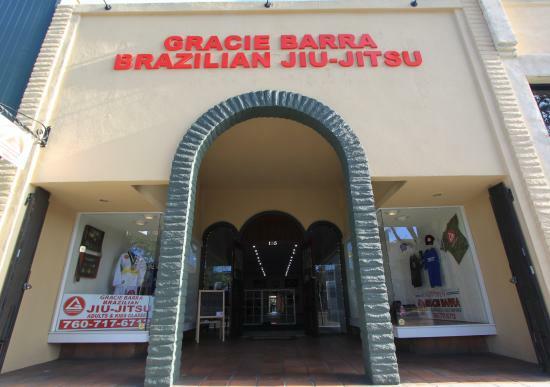 The Gracie Barra Jiu Jitsu School in Escondido is well known in the San Diego County Martial Arts community for its commitment to teaching high level Brazilian Jiu Jitsu. At our school, you will receive hands on attention from our world class instructors who will monitor your progress in a clean, safe, and family-friendly environment. 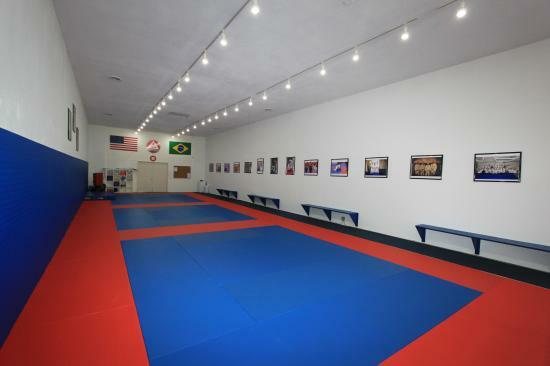 Our instructor, Professor Magid Hage has trained under legendary Master Carlos Gracie Jr, and Professor Marcio Feitosa at the original Gracie Barra America, located in Lake Forest, CA. 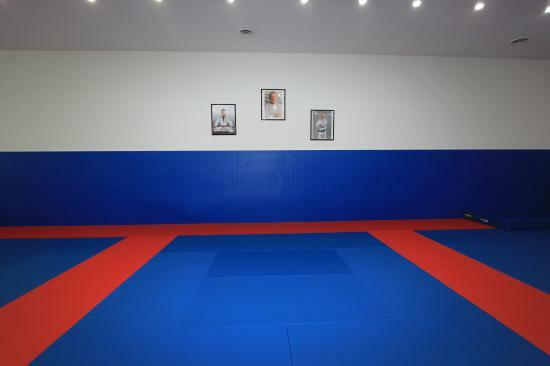 Under Master Carlos’ tutelage, Magid’s extensive knowledge of the “gentle art” was formed on the same mats as some of the best BJJ instructors and fighters ever known. 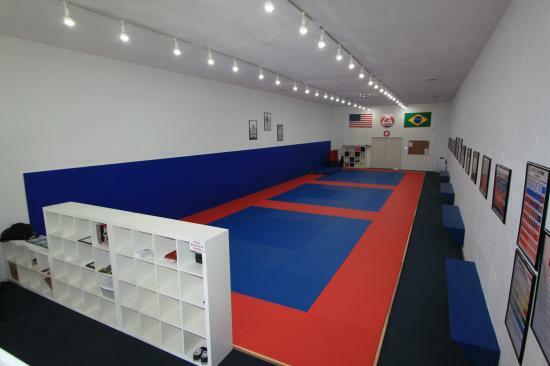 Now they are based in Escondido teaching Monday to Saturday at the Gracie Barra Jiu Jitsu School in Escondido. 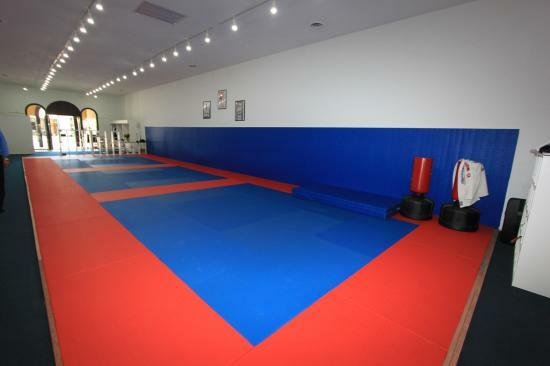 Our school is for everyone and anyone who is looking to get in shape, learn self-defense, and improve the overall quality of their lives. 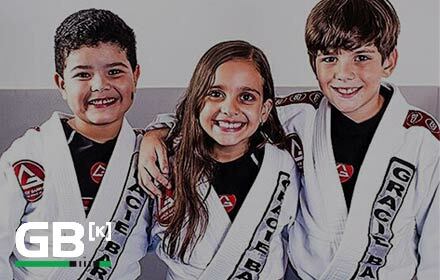 In addition, our family-oriented environment is a perfect place to teach your children to feel safe everyday not only when they are at school or outside playing, but also in developing their self-confidence and discipline. 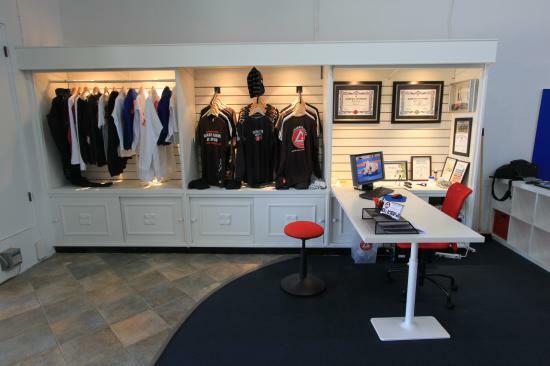 If you are interested in learning more about the great benefits that Gracie Barra Escondido Brazilian Jiu Jitsu School can bring to your life, call (760) 717-6712 today to schedule your free trial class!